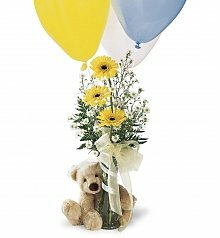 Make any day brighter with a hand-delivered bouquet of cheerful balloons. My best friend lives a few states away in Texas, and her daughter Emily seems to have every toy, doll, and game on Earth! 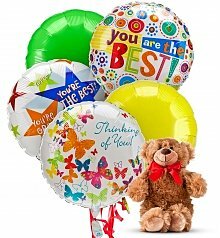 It's so hard to find a gift for her and besides, every time I send her a new one, within minutes she's lost interest and is on to the next big thing. 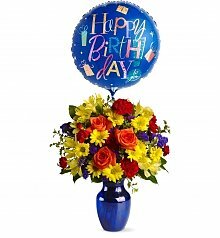 While searching around online for something, anything I could have delivered right away (I know, I know… I forgot her birthday), I came across the balloon bouquets with same day delivery on GiftTree.com. What a fun idea! 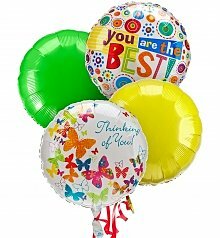 I found a beautiful bouquet - a half dozen rainbow of bouncy shining pink balloons with lots of flowers and butterflies that I knew Emily would love. 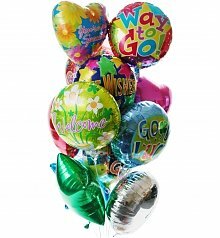 I selected same day delivery when I checked out, and sure enough, that evening, I got a call from my best friend, exclaiming how much Emily loved the balloon bouquet! She had never received anything like it and was so surprised and excited. 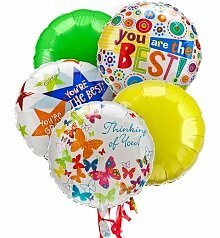 I think I have a new tradition for Emily's birthday - a fun and unique balloon bouquet delivery! 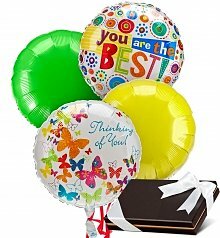 GiftTree experts are stationed all around the nation, each one dedicated to giving your balloon bouquet delivery the utmost care and attention. 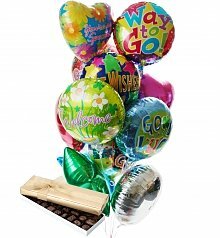 From the balloon arrangement to the on-time delivery, it's easy to send a fun and lighthearted balloon bouquet from GiftTree. 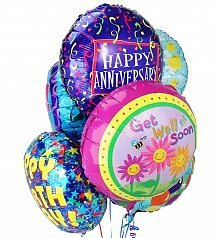 Balloon bouquets aren't just for kids, either. 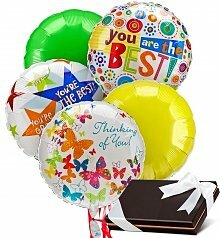 Anyone in your life can be celebrated with a cheerful, unique bouquet of balloons. 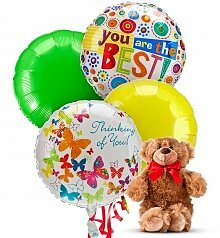 In addition to being the best balloon bouquet delivery online, GiftTree offers a wide selection to go with any occasion, and you can even send the balloons with a dozen roses, chocolates or an adorable plush bear. 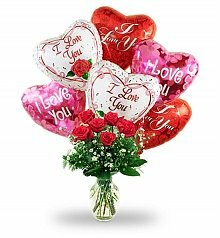 Whichever you choose, GiftTree promises a perfectly fun and beautiful balloon bouquet.